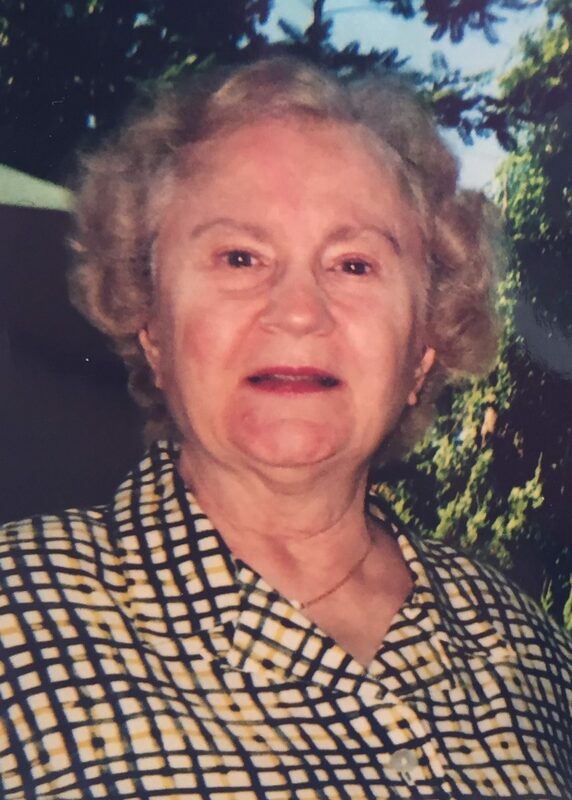 Maria Assunta (Mary) Fedele (nee Norcini), age 98 of Wilmington, DE, formerly of Berwyn, PA, passed away on November 29, 2018 at Gilpin Hall. Mary graduated from Tredyffrin Easttown High School in 1937. She was a secretary and homemaker. She was predeceased by her husband, Carlo Fedele, Sr. and sons, Carlo Jr. and Robert. Mary is survived by her granddaughter, Ashley Fedele and grandson, Daniel Fedele, both of Chestertown, MD; and two brothers, Joseph L. Norcini and Justino G. Norcini, both of Berwyn, PA.
Funeral services will be held at 11:00 am on Monday December 3, 2018 in the Chapel at Cathedral Cemetery, Wilmington. Our condolences to those who knew her. I have fond memories of spending Holiday dinners with Aunt Mary and Her family. Aside from being a great Cook, she was a humble and caring Person. RIP.